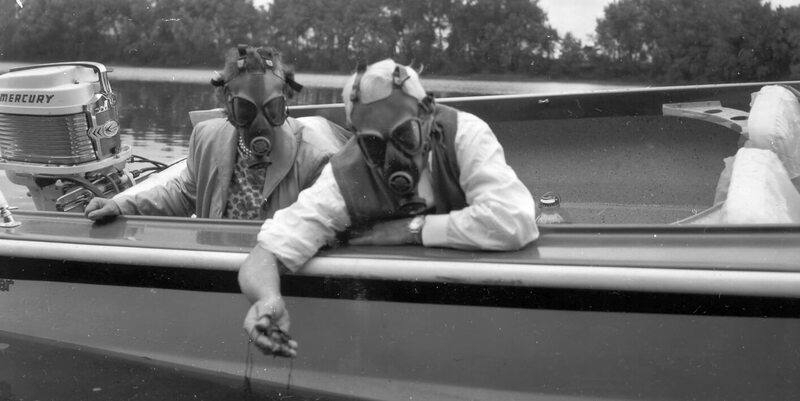 In 1959, CRWC chairman Dr. Davidson traveled the Connecticut River to highlight the problem of river pollution. During the summer of 2017, CRC director Andrew Fisk repeated Davidson’s journey. This time, the focus was on the many ways people recreate on our rivers, all that’s been accomplished, and what’s left to be done. The Jump In Journey began on July 16th at the river’s source and ended in Long Island Sound on July 30th. Andy navigated the river in a wide variety of ways including by canoe, kayak, motor boat, dragon boat, shell/scull, handmade boat, swimming, scuba diving, water skiing & more! To top it off, we hosted JUMP IN SPLASH MOBS along the way! 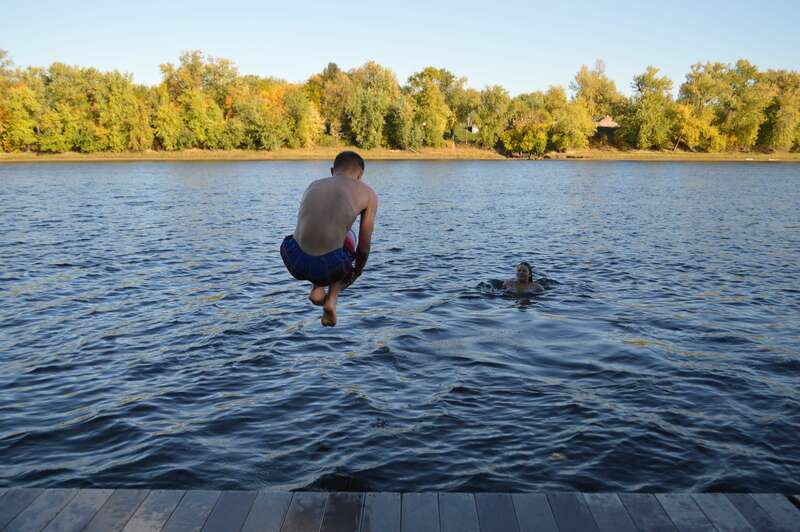 We invited folks to jump in the river together at “flash mob” style Splash Mobs in all four river states. This was a fun way to remind people that our rivers have come a long way and that we need to continue working together to keep them clean & healthy. The epic journey brought attention to our rivers at various stops along the way. See below for news coverage of the events! >> WRSI, The River: Can Monte Ski? >> CRC Facebook page: Oxbow Water Skiing — drone footage! Stars on the map below represent our various stops along the way. Click the stars to see photos, videos, and updates about the Journey! Thank you MRW Connected for generously helping us with this super-cool travelogue tool.